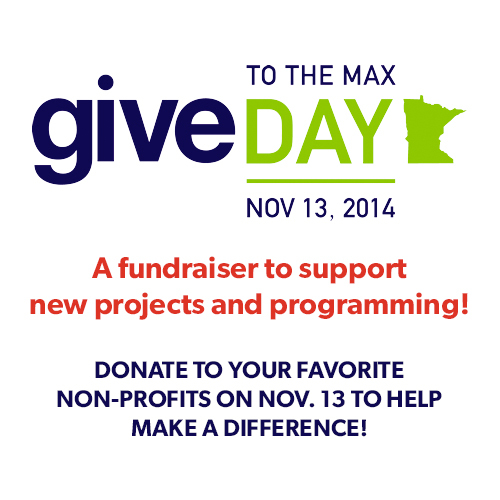 LIGHT GREY ART LAB: Give to the Max Day! We have HUGE news! This year, Light Grey Art Lab has been granted fiscal sponsorship through Spring Board for the Arts. This has been a great step in supporting the depth of our projects, community involvement, and connecting with artist and art programs in the Twin Cities! This partnership also makes us eligible for many funding opportunities, including the participation in this year's Give to the Max Day, November 13th! 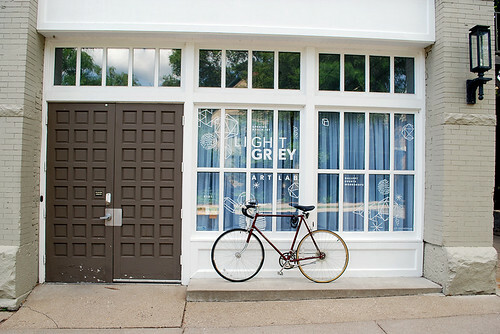 Light Grey Art Lab opened in 2012 by Founder Lindsay Nohl. Since opening, we have exhibited nearly 2000 artists, illustrators, designers, and makers of all type across the world. Each new monthly exhibition features between 50-150 artists, exhibiting their work in unique formats, publications, gallery events, videogames and more. We are honored to work with so many great and ambitious artist who make these projects fun, compelling, and interactive. In addition to the exhibitions, Light Grey Art Lab also hosts professional artist workshops, traveling residencies, lectures, mini classes, artist meet + greets, lock-ins, weekly podcasts, artist interviews, and more. Our mission is to create a space for global collaboration, sharing of ideas, and exchange. Over the past couple years, we have been thrilled by the response, excitement, and support from the community. Many viewers contribute in forms of participation, donations, purchasing artwork, and attending events. Proceeds from exhibitions go directly back to supporting artists, future projects, books, and facilities. We appreciate every form of participation and enthusiasm! November 13th is Give to the Max Day- an online project that allows anyone from any location to donate to their favorite charity, non profit, or project. We invite you to give to the cause! Support Light Grey, Spring Board for the Arts, or any of the other incredible and important businesses! Let's help new projects happen in 2015! Thanks for being a part of what we do!